Financial ratios are extremely useful indicators of your business’s financial performance and its financial situation. The information used to calculate financial ratios is typically contained within your management accounts, meaning that your Bookkeeper can present the results of the ratios to you each month. By understanding the information that financial ratios provide, you can apply their results to the management of your business and to decisions that you make. There are many financial ratios to choose from, meaning that there are ratios that will provide you with valuable information with which to manage your business, regardless of which market your business is in. and they also allow you to analyse trends within your business by comparing their results over a period of time. Below are just 5 of the many financial ratios that you could apply to your business. The Gross Profit Percentage shows how much of every Rand of income a business really has after its cost of sales is taken into consideration. The higher the percentage the better, given that the business’s gross profit has to cover all of the business’s overheads (expenses) before the monthly profit is arrived at. The Net Profit Percentage shows how much of each Rand of income the company keeps after meeting its costs. The higher the percentage, the better. Importantly, this percentage is the greatest discount that a company can give without incurring a loss. The Current Ratio shows how many times the company could pay its present debts if it applied all of its current assets. A value of 2 is ideal. This ratio measures the time between sales and debt collection – in other words the business’s credit control. The higher the result of this ratio, the shorter the time between sales and debt collection. So, a high value indicates that clients tend to pay within a month of being invoiced, or that a business’s allocation and collection of credit is efficient. However a low value points to the business having to re-assess its credit policies. Financial ratios will help to determine your business’s financial health over time and to compare its performance with companies in the same line of business. Trade Magazines, Chambers of Commerce and the Internet are good places to find this information for listed companies. Like other service providers, Bookkeepers are paid for their time and their expertise. Therefore you can help to control your bookkeeping costs by enabling your Bookkeeper to focus on applying their bookkeeping skills, rather than undertaking activities that don’t provide “added-value”. 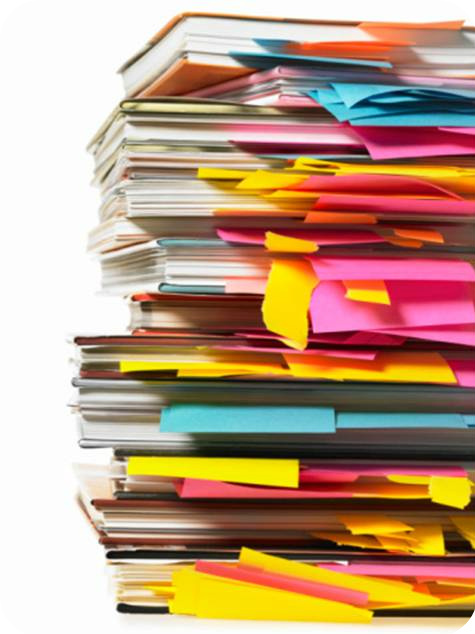 Source documentation comprises the following types of paperwork, although not all types are relevant to every business. 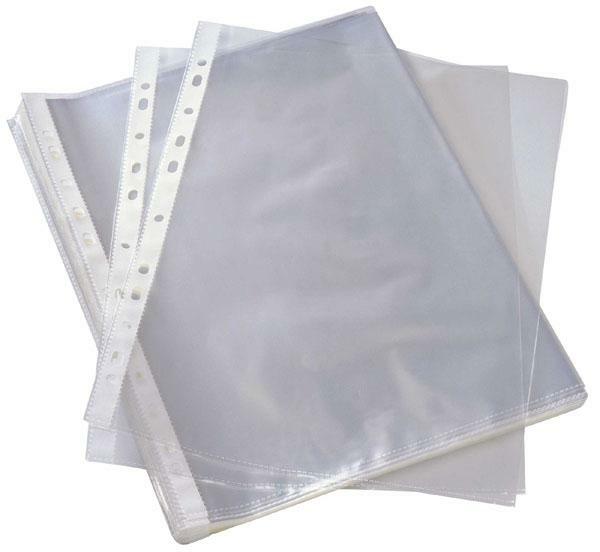 I suggest that you give your source documentation to your Bookkeeper in a lever arch file, with each category of source documentation in its own A4 plastic filing wallet. This will reduce your Bookkeeper’s pre-processing time. Whilst on the subject of source documents, be aware that SARS requires that all source documents be kept for seven years, so that the documents are available should they decide to audit your business. When you hand over your source documentation to your Bookkeeper each month, ensure that you give them everything. It sounds obvious, but you’ll be surprised how many people don’t! Add explanatory notes relating to any items or transactions that are out of the ordinary, supply the documentation associated with any new debit orders that have been set up, and don’t forget to highlight any personal income/expenditure that has gone through your business. By carrying out these simple steps, you should see a reduction in the number of “queries” that your Bookkeeper has. This, when added to shorter pre-processing time, should lead to a reduction in both the amount of time that your bookkeeping takes and the associated costs. Even more important, it should also result in your Management Accounts being generated quicker, which means that you’ll have earlier access to financial information with which to manage your business. Assured Bookkeeping has a position available for an experienced bookkeeper. It will be a pressurised role, but very satisfying and enjoyable. You’ll definitely be in a working environment where your hard work will be appreciated. What’s a “Gross Profit Margin Percentage”? In a previous article, I covered the income statement, a financial report generated by your bookkeeper that includes your business’s Gross Profit. Your Gross Profit is an amount that you should be aware of each month because it can be used to measure your business’s profitability. Although it has a grandiose name, your “Gross Profit Margin Percentage” is easy to calculate and is a measurement of your business’s profitability. In order to be able to calculate your Gross Profit Margin Percentage you need an accurate Gross Profit. Your business’s costs will therefore need to be split into Cost of Sales and Overheads because your Income, less your Cost of Sales, gives you your Gross Profit. Your Overheads are treated separately and are taken away from your business’ Gross Profit in order to reach the Net Profit on which your business’s tax is calculated. This means that for every Rand that XYZ (Pty) Ltd earns, it really has only R0.25 at the end of the day. Most bookkeeping software has the functionality to allow a Gross Profit to be calculated per product or service that you sell. This is very useful because you can then calculate the Gross Profit Margin Percentage for each of your products/services. The higher the Gross Profit Margin Percentage, the better, so if your most profitable products or services are not selling well, it may be worthwhile spending some money on marketing them. Conversely, if you discover that your best sellers are not making much money (or even losing money), you will have the opportunity to do something about it. On an aside, if you calculate your business’s Cost of Sales as a percentage of its income and you know the ‘standard’ Cost of Sales percentage for your industry, you have a good tool for measuring the performance of your business. You can lower the percentage Cost of Sales, thereby improving your business’s Gross Profit, by either increasing your selling prices or reducing your Cost of Sales. As a business owner, it is vital that you include a contribution to Overheads when costing your business’s products and services. Otherwise, your products or services can make an attractive Gross Profit but it is eaten away by your Overheads, potentially to the stage where your business is making a loss. Allocating your Cost of Sales and Overheads as accurately as possible means that …..
your Gross Profit is reliable which means that …..
you can make fact-based business decisions about your products and services. With effect from today, 1st March 2012, Assured Bookkeeping Solutions has changed its name to Assured Bookkeeping (Pty) Ltd.
Bronwyn Blackburn and Ian Blackburn are the registered directors and the company registration number is 2012/038275/07. All of our contact details will remain the same. Do you know an experienced Bookkeeper ………? Assured Bookkeeping Solutions is looking for an experienced Bookkeeper to join its team. Do you know somebody in the Pietermaritzburg area that is used to working on several sets of books each month? Do they want to work in a personable working environment? By joining our team of well-respected Bookkeepers, they will become responsible for providing a portfolio of our clients with the quality, integrity & reliability of service that we’ve become known for. Please see http://www.assuredbookkeeping.co.za/html/jobs.html for more details. Closing date: 30th June 2011. Thanks for taking the time to read this post – please feel free to forward it to anyone that you think may be interested in the role.